PORTLAND, OR. 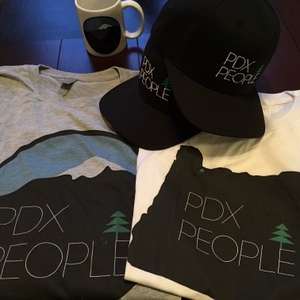 – Over the last 10 years, there’s no denying that Portland Oregon has become a food “mecca” of the United States and we can many well-known restaurant entrepreneurs including Bo Kwon for helping to put Portland on the map. Bo’s passion for creating delicious food started early in his life when as a teenager he was fond of creating delicious snacks after school from whatever he could find in his parent’s fridge. Some of his early concoctions included Kimchi Grilled Cheese sandwiches which were made from leftover spaghetti, kimchi and of course bulgogi that was in his fridge. 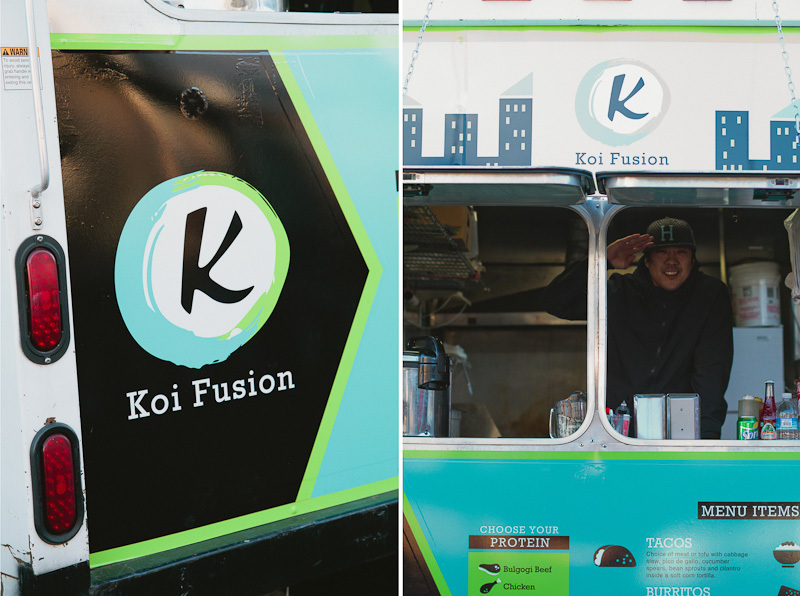 As he grew older his passion for food continued and once he was out on his own, working in a nightclub in Portland, Bo quickly discovered the growing food cart scene and soon realized that he could stand out by creating offering a food truck that served Korean food. To take his idea to the next level Bo purchased a local Mexican taco truck and worked for the owner for six months until he knew the business inside / out and was ready to offer his delicious food to the world. He started out serving his delicious Fusion Tacos to the students at the PSU campus and the success of his business left him to opening his first sit down restaurant with his family and that restaurant is still open to this day at SW 20th and Burnside in Portland. 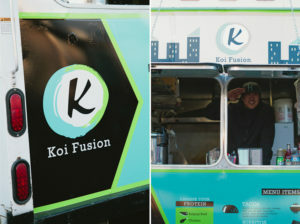 A pioneer in Portland food carts, Bo Kwon hails from Tigard and in 2009 founded Koi Fusion, a Korean-Mexican food truck concept currently with five food trucks and micro-restaurants. Now he’s opening Cart Lab, a massive 7,000-square-foot space at 1831 SW River Dr. (formerly Lil Cooperstown) that’ll be home to four food carts inside of a bar. Kwon describes the RiverPlace area comprising the southern tip of Tom McCall Waterfront Park as “the last piece” of Portland waterfront left to be developed. “I want to bring soul to this building and space,” Kwon tells Eater. “When I look around RiverPlace, I want to see families and people who don’t want to deal with parking on Division” (an aside, Koi Fusion shuttered its brick and mortar on SE Division earlier this month). 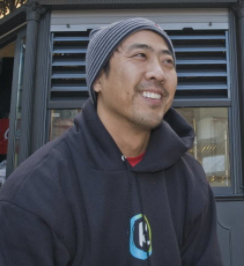 Cart Lab will have a throwback, 90s sports vibe, and since Kwon was always a “Nike kid,” plan for things like “old-school Michael Jordan Nike posters.” He says Cart Lab will have good prices and fast service, and inside, the four micro-restaurants will be operated by the four food carts, Koi Fusion, PDX Sliders, FoMo Korean Fried Chicken, and Wasabi Sushi. Dubbed “food cart alley” and located in the rear of the venue, Cart Lab food will be for both those looking to grab something on the go and those looking for a sit-down meal. Each food cart will share the huge industrial kitchen left by Lil Cooperstown and serve food straight to diners through a window from the kitchen. Koi Fusion currently operates three micro-restaurants or restaurant kiosks, so Kwon is well-versed in their benefits and challenges. “When you get outside of a food truck’s tiny kitchen, you want to do more creative things,” he says. 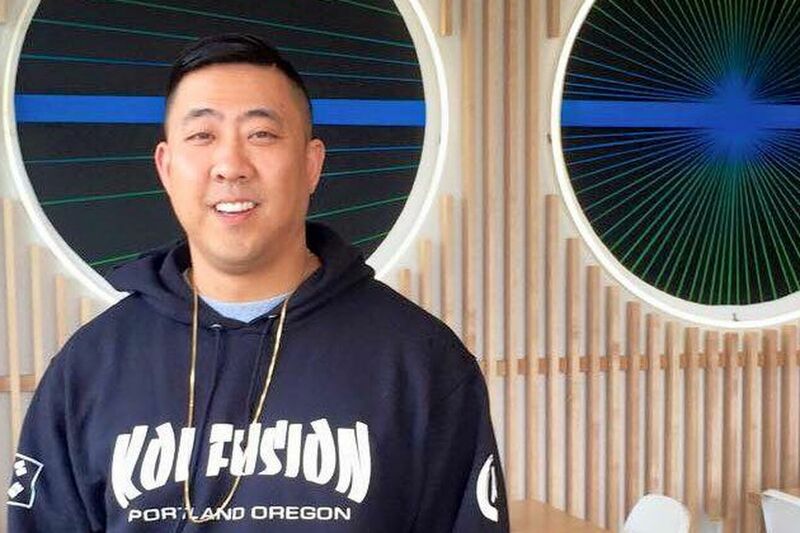 After successfully running his own food truck in Portland and sit-down restaurant, Bo Kwon can now be considered to be “royalty” in the food community. 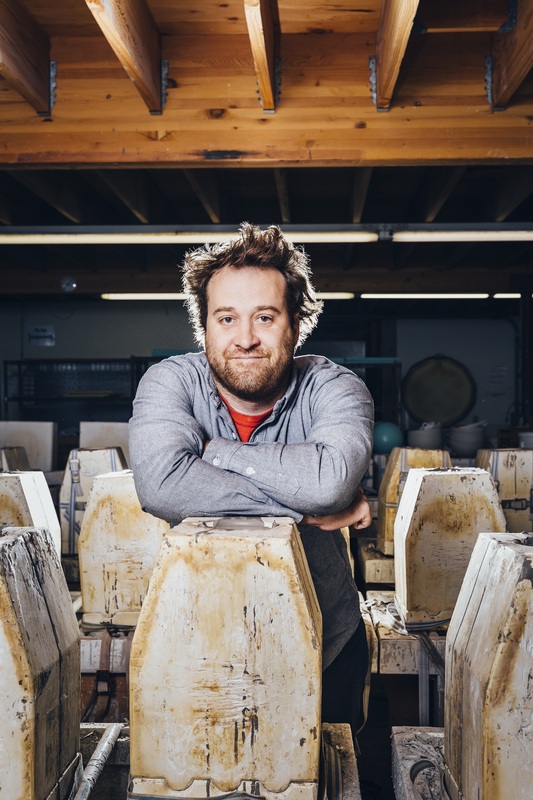 He’s certainly earned the recognition that he’s received over the years but he’s not one to rest on that success, his #1 goal is to continue innovating and keeping his food on the top of the minds of foodies everywhere. In a recent interview with roaminghunger.com, Bo sat down to discuss his business and goals for keeping his food truck business / KOifusion the most talked places to enjoy Korean food in the Pacific Northwest. Here at Koifusion, we’re all about new ideas. And when you step up to our trucks, that is exactly what you’ll be getting: hot, grilled Korean-marinated meats sidled up next to some fresh Mexican flavors. Add some Korean spiced fries, bibimbap burritos and set of wheels to the mix, and we are now in business. 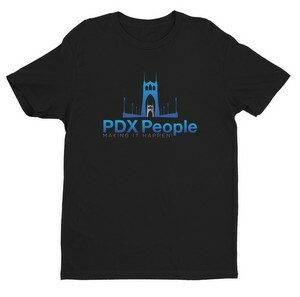 Speaking of business, we make it our business to keep our roving Korean taco truck super delicious and super Portland. First and foremost, we’d like to tip our hats down to LA for the inspiration. The culinary renaissance of high-end food at street prices is something we most definitely respect up here in Oregon. So there is much love for our West Coast friends down south. Still, we are well aware that P-town isn’t LA. 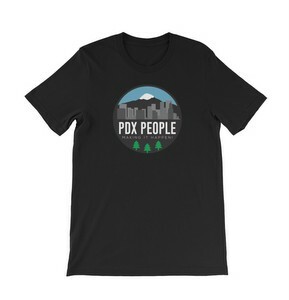 And what we’re trying to showcase here is how Portland can make an LA idea awesome in its own way. 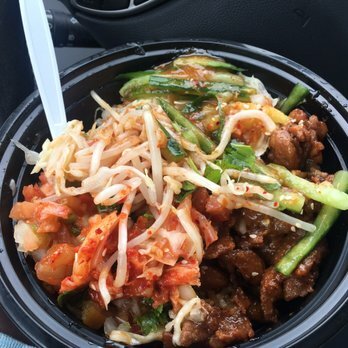 Here at KOifusion we are making it our mission to figure out how to feed Korean-Mexican eats to the people on the street with an Oregonian sensibility. Tasty: We start with freshly made corn tortillas that are made personally every morning by our Mexican Mama Rosie. I swear to you, her hands are magic and know how to add just enough love into every pillow-soft, melt-in-your-mouth rounds of corny goodness. If those are just the tortillas, you can only imagine how much care has gone into making sure that Mama Kwon’s marinade takes center stage whenever Bo gives our high-quality meats some Korean love. 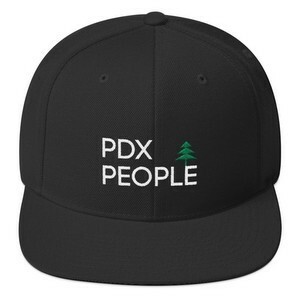 So how do we keep it P-town? 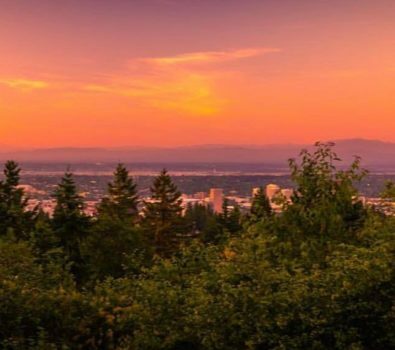 Well in addition to staying true to our community, we also make a huge effort to incorporate local and organic Oregon ingredients as much as possible. Good Food with a Purpose: As anyone who has started their own business has come to find out, it isn’t easy being green. There is a reason why it is pretty much impossible to find an organic, sustainable Korean restaurant – the cost of some of the key ingredients, such as quality sesame oil, are on the pricey side. Add the additional costs of going organic and you are looking at one tough mountain to climb. Still, even though it isn’t easy, it doesn’t mean that it’s impossible. Using sustainable, local and organic ingredients may be difficult for a struggling, new business, but Bo has made it his mission to make short and long-term goals to build a restaurant on wheels that can eventually provide food that is fresh and mostly organic and sustainable. But P-town, he’s going to need your help! 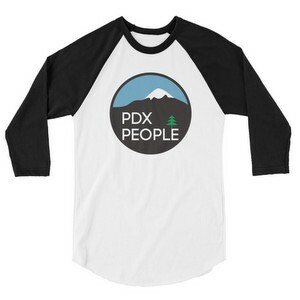 To learn more about people from Portland Oregon, including Bo Kwon, bookmark http://www.pdxpeople.com to stay in the know! She’s A Mother. She’s A Mover. She’s Melissa Magallanez.